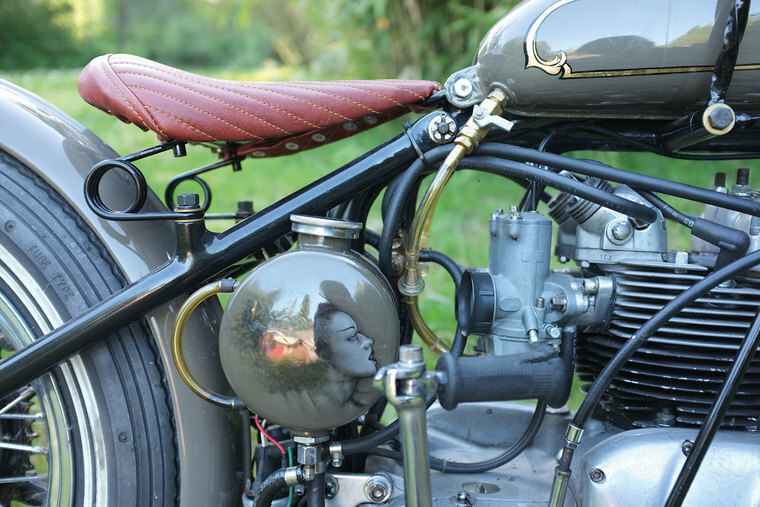 Did you spot this stunning bike in the Custom Bike Show at the 115th Anniversary celebration in Prague? 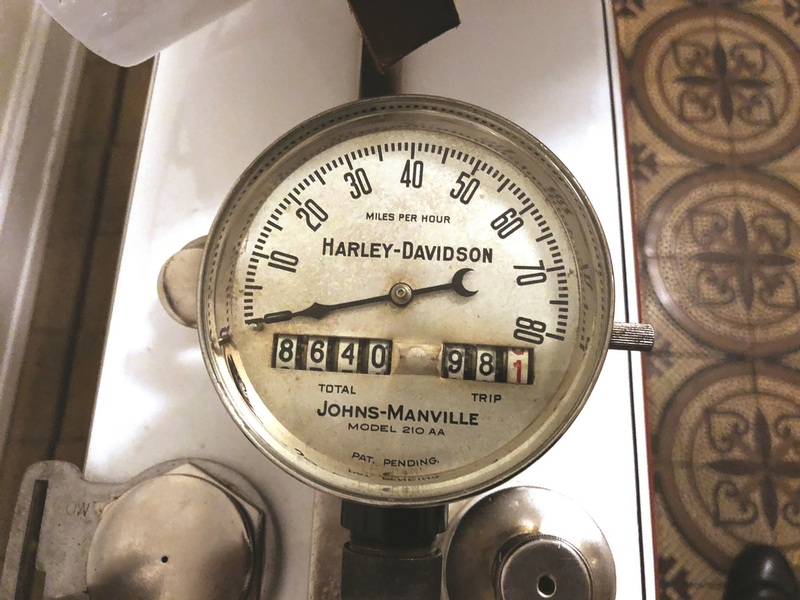 Collector and restorer Wolfgang Knitterscheidt, a H.O.G.® member from Germany, has completed the restoration of a near-100-year-old Harley-Davidson® motorcycle, which is now also primed to take part in the famous Cannonball Run for veteran motorcycles. 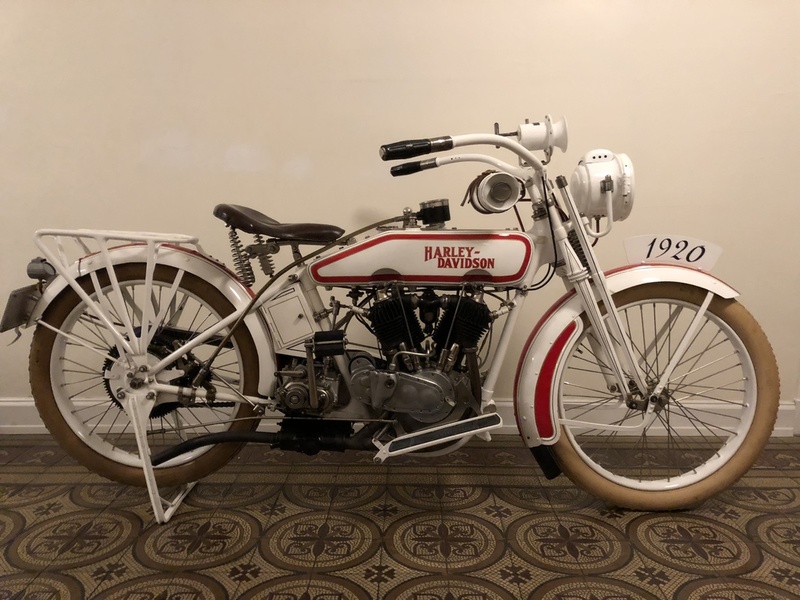 The bike was bought through eBay as an original, running motorcycle, although the engine required completely refurbishing. 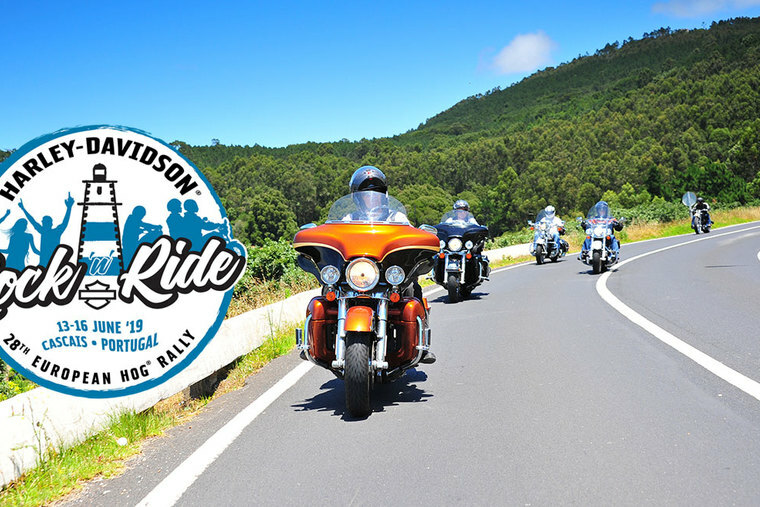 Wolfgang has now covered 400km on the bike since its restoration, and is ready to participate in the gruelling US coast-to-coast rally in 2020, when the bike will be 100 years old and Wolfgang himself will be a mere 60 years young. 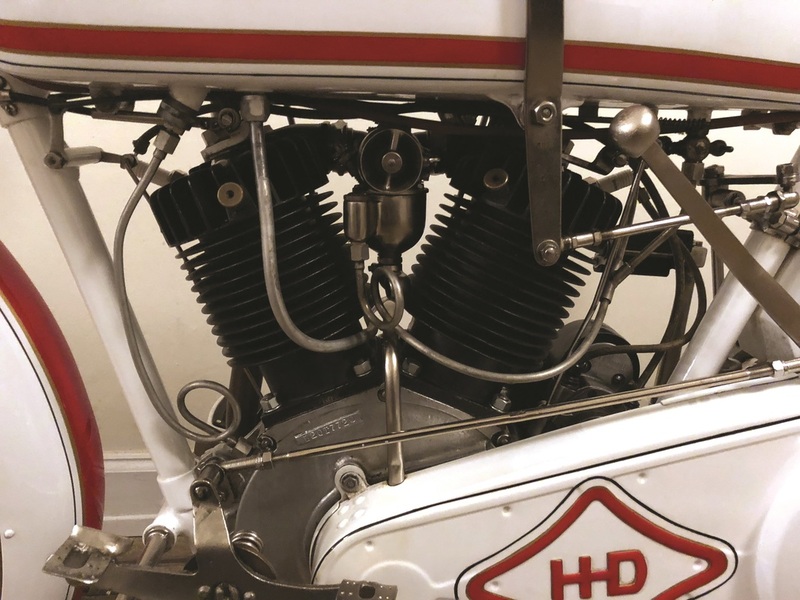 If you have a restored or original pre-World War II Harley-Davidson that you feel deserves a wider audience, send an image or two to HOG® magazine (hogmagazine.emea@harley-davidson.com) with a little detail on the bike and we may feature it in a future issue.